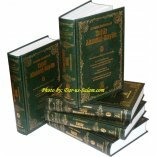 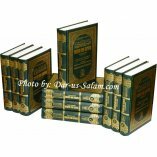 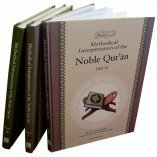 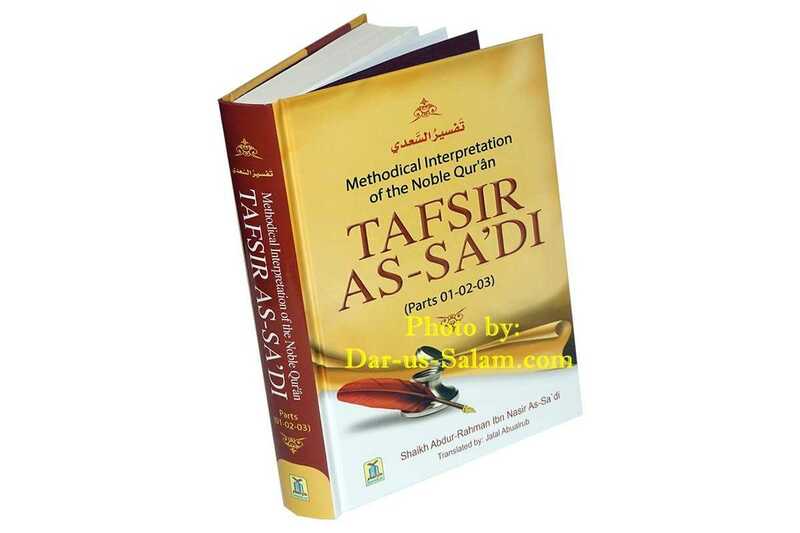 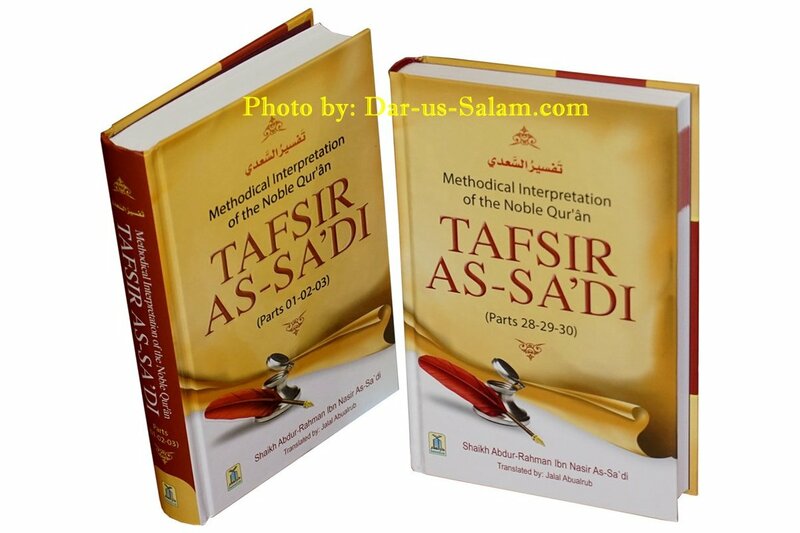 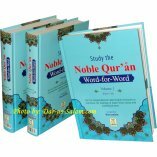 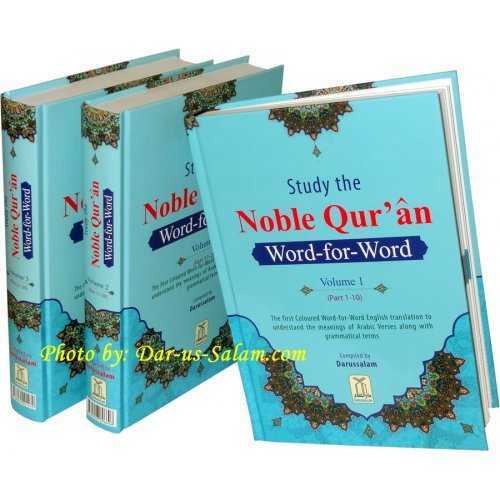 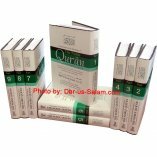 Consequently, for those newly acquainted with Tafseer and those new to Islam, this Tafsir provides an uncomplicated, deep and insightful comprehension into the meaning and explanation of the Qur'an. 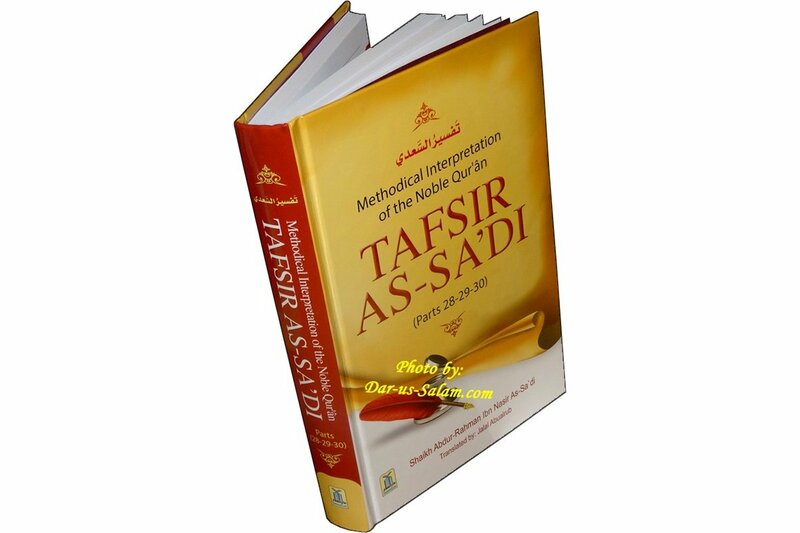 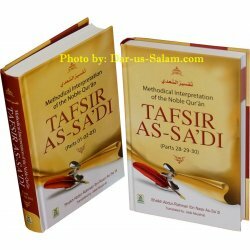 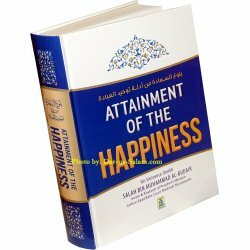 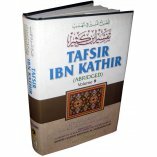 Okechukwu A. on 03/03/2019 Allahumdullilah, we got the Tasfir books with no issue. 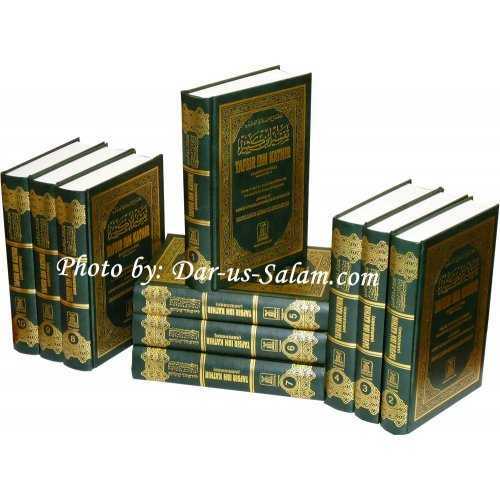 Abia A. on 01/24/2019 Very nice tafsir that is easy to understand.